If ski-in / ski-out at Canyons Resort is what you’re looking for, a stay at Sunrise may be the right fit. 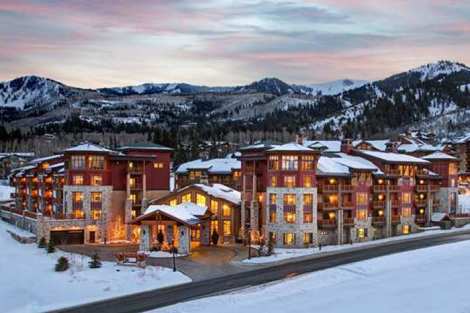 Four bedrooms are on hand with room to sleep twelve guests; this location offers walkability to all of Canyons Resort activities and amenities including shopping, dining, festivals and events. Enjoy access to an on-site fitness center, heated pool, hot tub and complimentary area shuttle. A gourmet kitchen has all you could possible need for nights you dine-in.